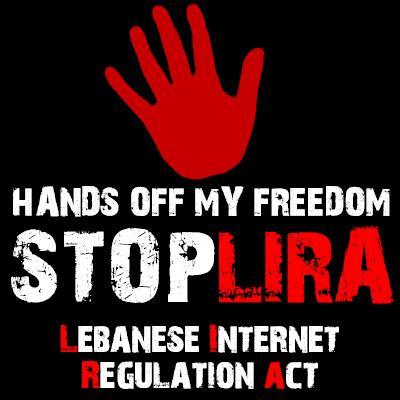 Lebanese twitterverse and blogosphere have rightly highlighted yesterday what it seemed an act of censorship by the traditionally pro-Hariri NOW Lebanon website. 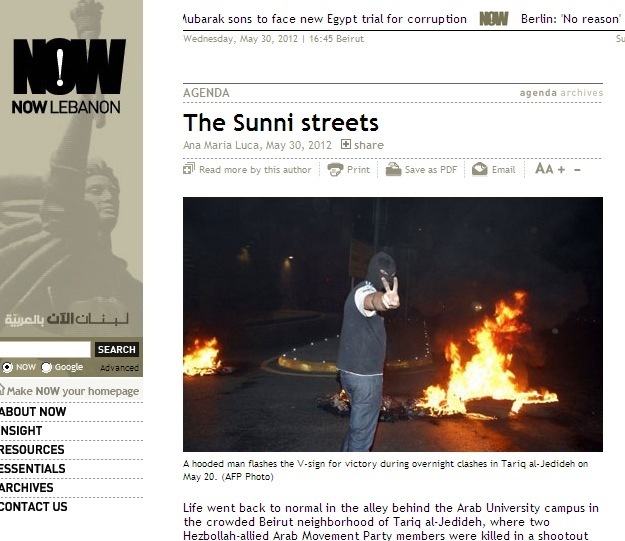 The unfortunate incident resulted with an anti-Hariri English editorial been taken down shortly after publication. But to loudly shout ‘censorship’ and just stop, doesn’t give describe the full picture, and give much justice to the website that is trying to change. It is, actually, changing towards more balanced and professional reporting. Today Lebanon Spring blog has been featured in the Lebanese daily Annahar. You can check Reine Abu Moussa’s post on this blog here. So thanks to her. Also, I have an article in Arabic that was published with a title “Muddling The Arab Spring”. I plan to publish an English translation of it, but you can check the current Annahar version here. 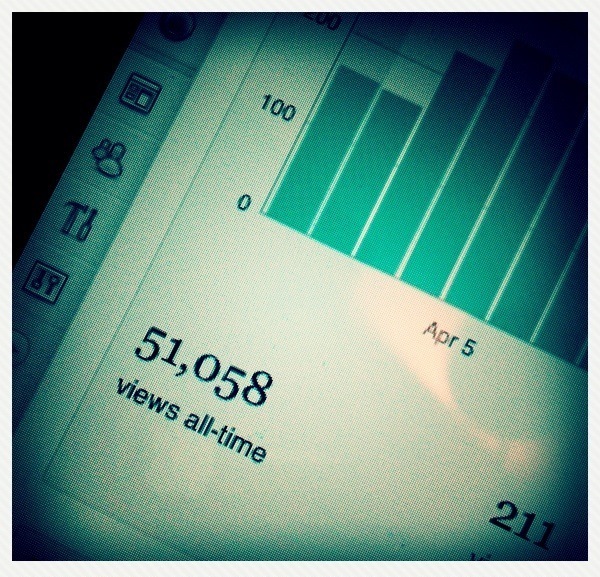 Today, Lebanon Spring blog is one year old, so I will allow for this post to be slightly personal; it’s about me and my blog.